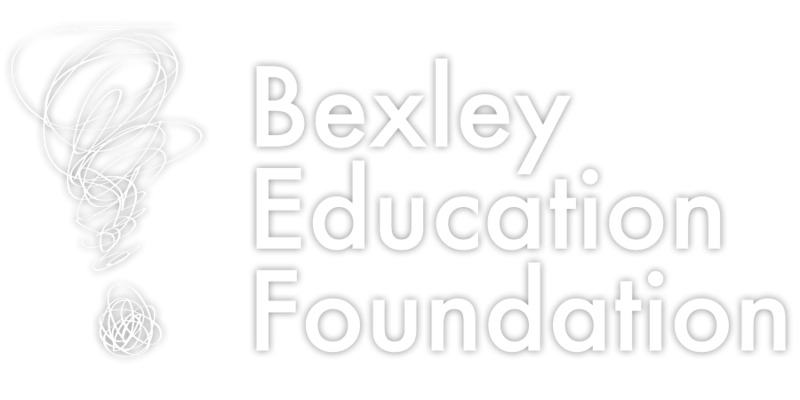 Bexley High School is fortunate to offer a wide range of courses across many academic subject areas, which is very unique given the overall number of students enrolled in the high school. The administration, teachers, counselors and support staff are all committed to providing as many opportunities to each and every student, and because of this students need to prioritize their academic goals and plans going into the high school setting. Students & families are encouraged to use this to help in the high school planning process and should review together PRIOR to their individual Freshmen Scheduling Appointment with a high school counselor. Students and families should review course recommendations in PowerSchool prior to the individual academic planning meeting with their assigned high school counselor. Course requests will be submitted for you by the high school counselor during this meeting. Note: Change requests received after August 16 are required to follow a formal review process, which is outlined in the BHS Student Handbook under Schedule: Course Change Request Procedures.